I don’t work with Diets; because there is no proper diet to lose weight. 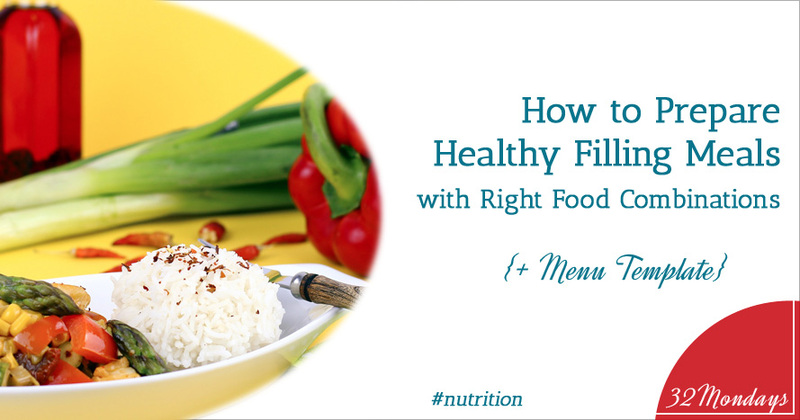 Restrictive diets work against your weight management objective, which is to learn how to be in control of your physical, psychological, and emotional balance. Following a perpetual diet, program, or strict rule is the perfect recipe for failure. The time will come when you are tired, having a bad day and need a break, or just need to relax. Sometimes you are simply in a situation where you can’t choose what to eat. You can’t live against your interest and nature. 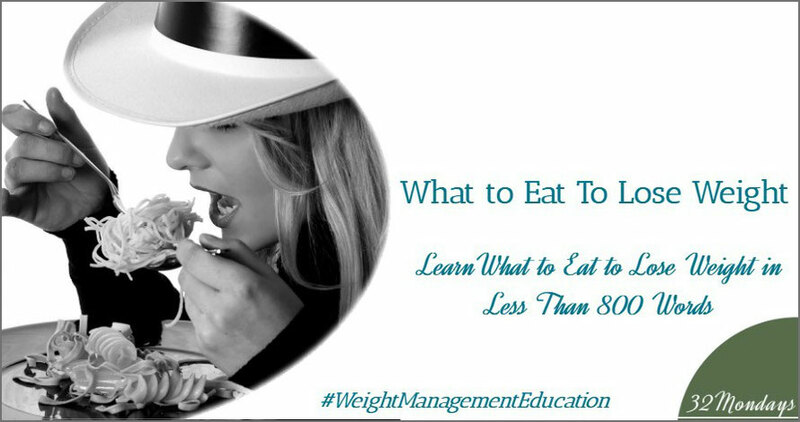 The objective you should be looking for is to re-educate your way of eating, your habits, and your tastes slowly, step-by-step, to give you time to assimilate every change and enjoy your new way of eating until it feels just… right. That’s why there isn’t such thing as the proper diet to lose weight. Following the right way to eat that makes you feel good, doesn’t mean you always have to be super strict. You can’t always live under rules. As I said, there is no proper diet to lose weight. We all need some freedom in our lives. Your body should be able to compensate naturally for those small deviations. Learn how to deal with parties and special occasions. 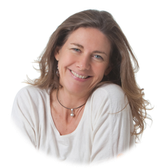 That doesn’t mean to cheat as much as you want without consequences… but when your body is in harmony and balance, it won’t be craving and asking you to cheat that often because you are in a restrictive mode all the time. For example, when you come to risky situations (let’s say a party), you shouldn’t feel the need to jump into, let’s say, carbs, because you are not missing and craving them that much. You have to be able to evaluate the situation, decide what you really want to eat, and reorganize the rest of the meal. Once your body is in balance, it knows that it will always have enough food coming. If one day you eat too much, it will activate a burning mode to compensate. That doesn’t mean that you don’t have to be careful in those special situations, but you should not be obsessed, which does not help with weight management. It is also okay to have one treat every day if you’ve eaten well that day. Knowing that you can have a treat will allow you to relieve some pressure during the process of changing and maintaining your new habits. You just need to decide what your treat will be: a piece of chocolate, a candy, a cookie, a small ice-cream cone or waffle, some bacon, or a few chips perhaps? Then you need to be aware of its impact on your body, recognize it as a treat, and enjoy it! Be aware of the effect on your body: For example, candy is direct sugar into your bloodstream, which means an insulin peak ahead. On the other hand, ice cream is mixed with some fat and therefore it is more fulfilling and produces a lower insulin reaction, but it is higher in calories than just sugar. Let’s say you had a nice meal and you feel full, then avoid dessert! On the contrary, if you really behaved during dinner and had a light meal that was low in carbs, and maybe you are even hungry… go for the ice cream. The fat and protein from the milk will help you feel satisfied, which will get you through to the next meal (in three to four hours) and avoid snacking earlier. 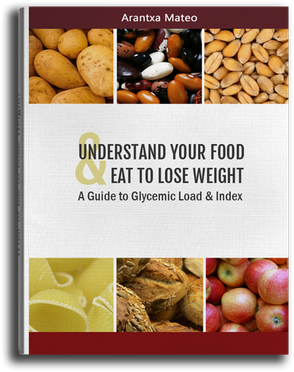 Determine how often you are having those treats. Maybe you can have a small piece of chocolate every day, but ice cream or bacon only from time to time. Sugary products should always come after a complete meal so they will mix with fats and proteins and have reduced absorption. Treats should always come at the end of the day. Knowing you have your small reward waiting will help you stay on track during the day. Never have your treat in the morning; after your good night’s sleep and a healthy breakfast, your willpower is in full supply, so you are ready to make good decisions, and you won’t need to use your small treat to keep you on the right path. Weekends should give you a little bit of room for freedom to allow for some of the not-so healthy choices. Remember that by the end of the day, your ability to make the right decisions is diminished, so plan your treat ahead of time and stay with it. Do not leave the decision until the last minute. 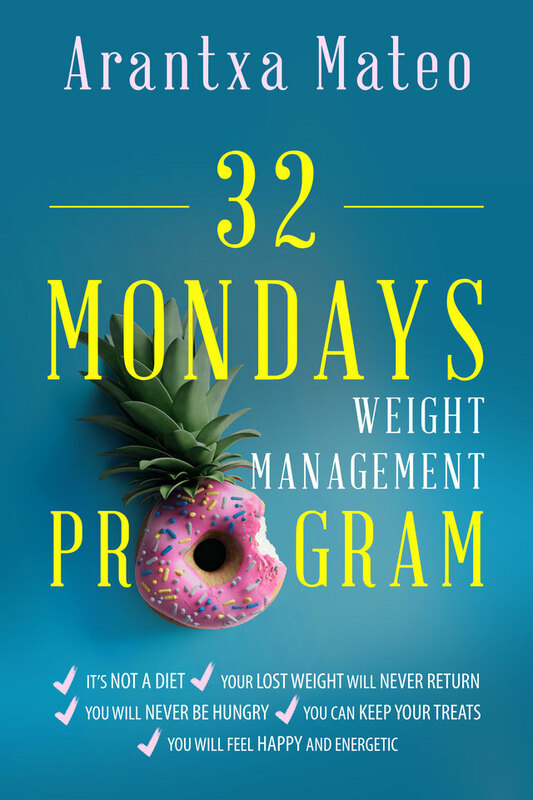 If at some point you feel that you are getting off track more than you should, you need to come back to the program you are using, hopefully the 32 Mondays Weight Management Program, as soon as possible. 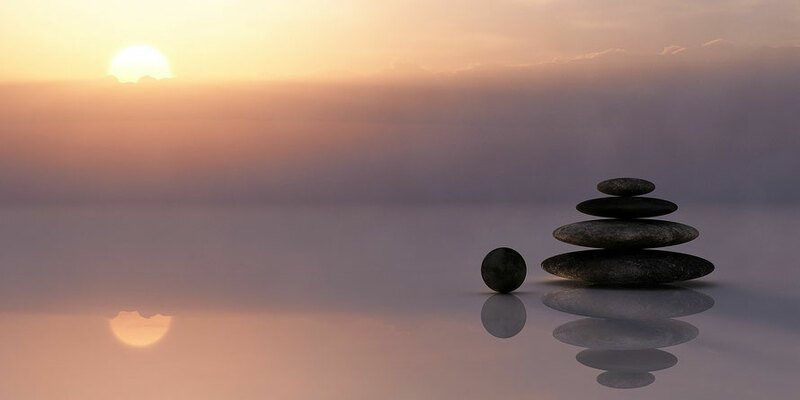 Losing your focus is different from having a treat once in a while, and it will be more and more difficult to return to the right way the longer you wait to do it. It is never too late. Just start reviewing your food and exercise journals to see where you are slipping, and then get back on the right path. We deserve the right to make mistakes while we work, study, raise our kids, take care of our elders, and feed ourselves. Overcoming your mistakes is essential to continuing on the right pathway with your life. If you fall deep into your guilt, determination to return to the right way takes longer. The same thing applies to a deviation on the pathway to healthy eating. How Do You Get Back to the Right Path?